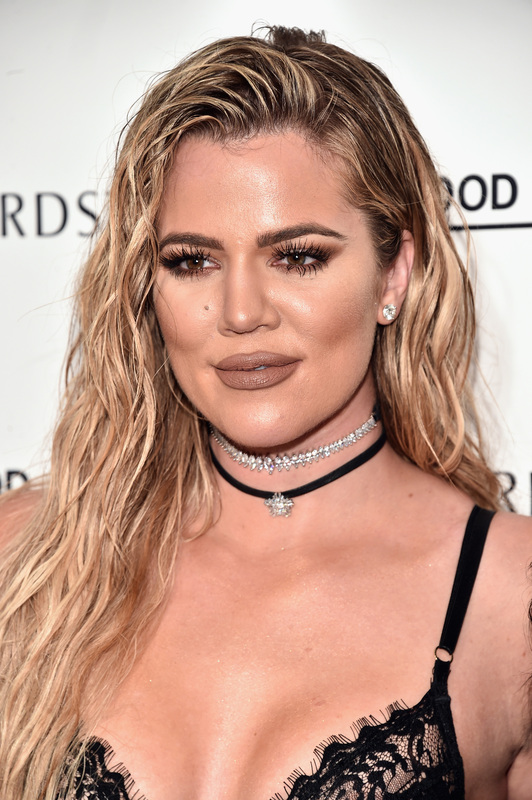 Looks like things are heating up between Khloé Kardashian and Tristan Thompson. The couple was spotted engaging in some hot and heavy PDA during a Halloween party this year. Kardashian and Thompson gave us couples costume goals with their epic turns as Storm and Black Panther, and their love definitely seems to be blossoming, but how did Kardashian and Thompson meet? Their romance is still in its early stages and it sounds like they met at mutual friends' party and were friendly before anything romantic took off between them. UPDATE: In a clip released in September 2017 from the Keeping Up With the Kardashians 10th anniversary special, Kardashian revealed that she first met Thompson when her friend, basketball player Brandon Jennings, set them up on a blind date. EARLIER: Thompson and Kardashian were first linked in late August when TMZ snapped photos of them touring a mansion in Beverly Hills, just a few days after they partied together at LA celebrity hotspot Bootsy Bellows. At that time, the it was still easy to assume they were just friends, but in early September, the two jetted off to vacation in Cabo San Lucas with friends. How's that for moving fast? On Sept. 5, a source told People, “Khloé and Tristan have been seeing each other for a little bit... He’s a really nice, good guy and she seems very happy with him.” While there wasn't an exact mention of how long they had been seeing each other, other sources later claimed they met at a party and were casually dating. A source shared with Entertainment Tonight that "they met at a party and had already started speaking for a few months before they connected on their trip to Mexico over Labor Day weekend." It is not confirmed at which party exactly the two met, but VH1 reports that it may have been at Kevin Hart and Enniko's Parrish's wedding, which they both reportedly attended in August. Regardless of where exactly they met, Kardashian and Thompson clearly are moving ahead with their relationship and after getting the approval from mama Kris Jenner and throwing down the PDA on Halloween, they might keep this thing going for quite a while.